All of the homelessness coverage from today's citywide media collaboration. 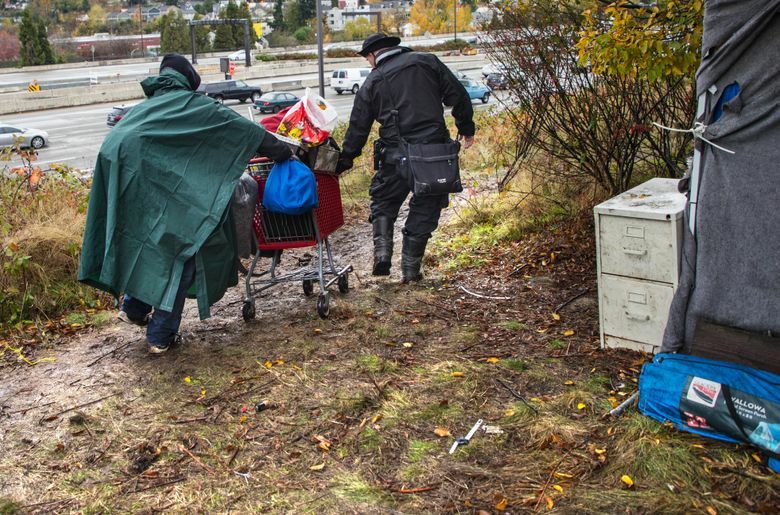 Where are people homeless in King County? 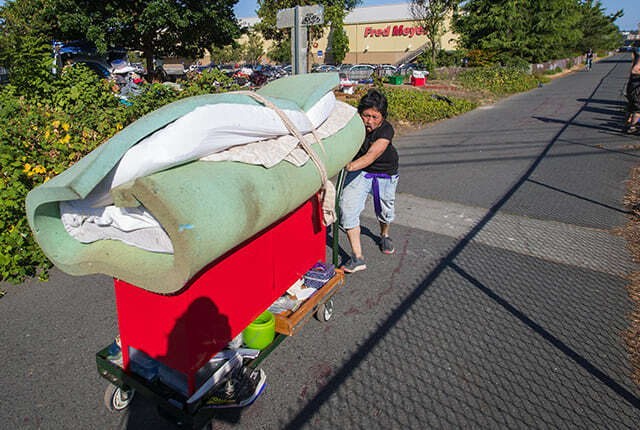 See an interactive map, built by The Seattle Times, of where the homeless are in King County, as well as links to related stories. 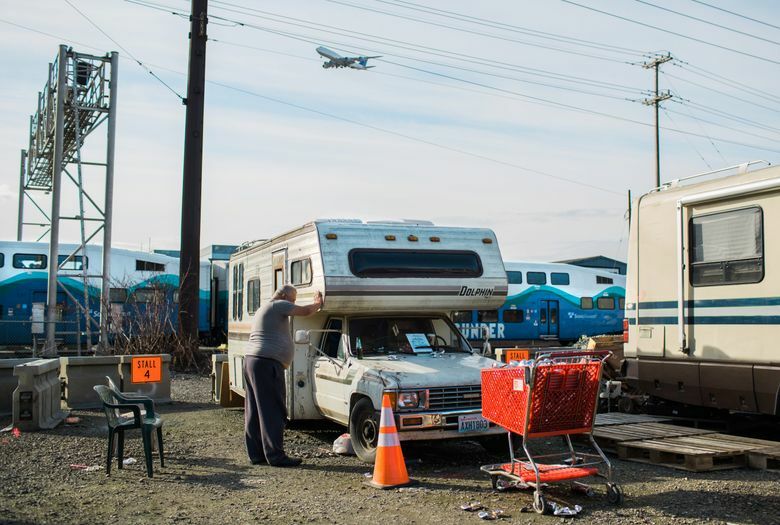 It’s nearly impossible to avoid the tent-homes clustered in the nooks and crannies of Seattle’s cityscape. Every night and every day, thousands of this booming city’s residents find respite in these meager shelters. Others rest their heads on park benches, bus seats and concrete. Today, Crosscut joins a host of local media organizations in dedicating our website and social channels to the stories of these people. 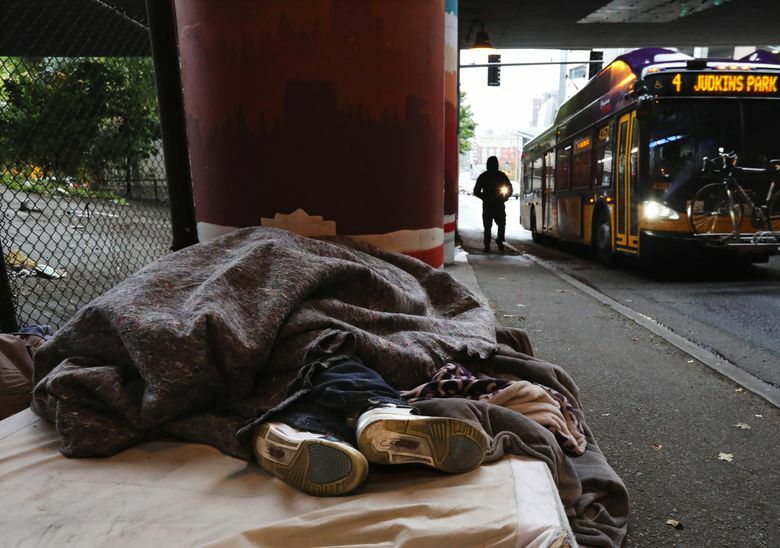 Below we’ll be tracking all of the stories produced today, including a joint project by Crosscut, The Seattle Times, KUOW and SeattlePI.com featuring a series of in-depth stories on the changing dynamics of homelessness in Seattle. We also invite you to ask any questions you have about homelessness using this form and follow the twitter conversation with the hashtag #SeaHomeless. 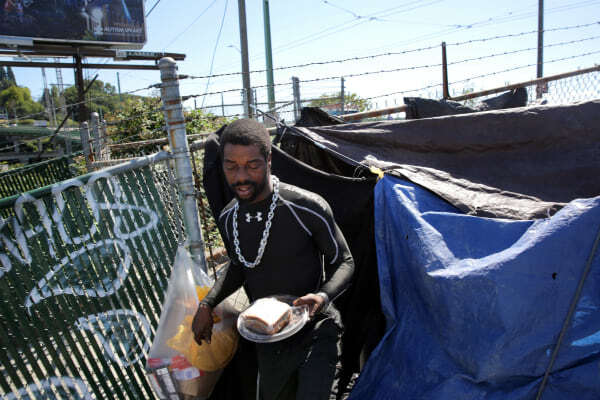 The number of homeless veterans is down. What’s working? 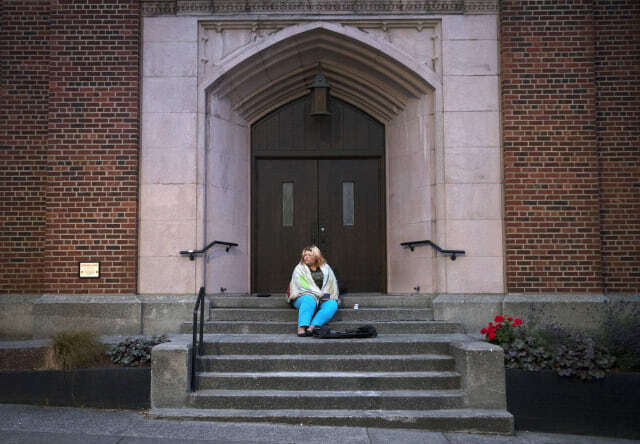 Are people flocking to Seattle for our homeless services? 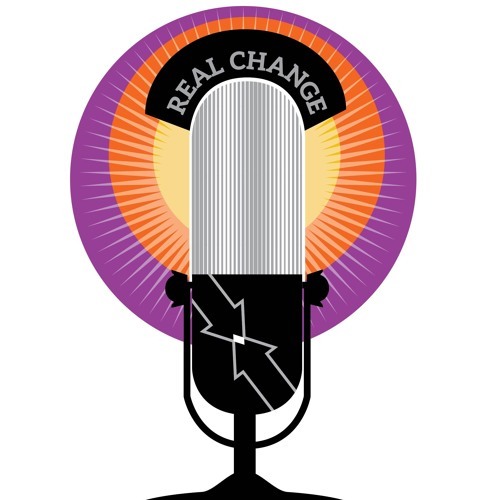 Real Change launches new podcast "The Undercaste"